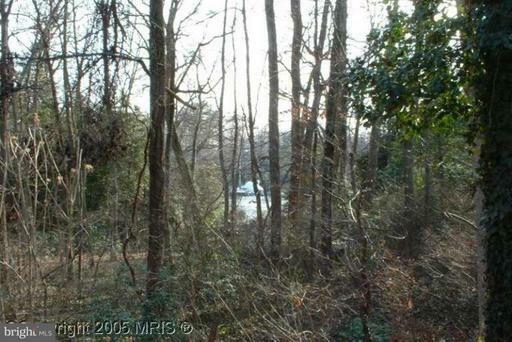 GORGEOUS TWIN WATERFRONT LOT IN LAKE OGLETON - BAY RIDGE COMMUNITY. LOT 27 & 28 WILL BE COMBINED TO FORM ONE LOT AT .44 ACRES (18,994+/- SQ. FT.). PARTIALLY WOODED FRONT, NO BULKHEAD, BUT BEAUTIFUL WATERFRONT. RECENTLY COMPLETED ENGINEERING STUDY ALLOWS FOR GENEROUS HOME TO BE BUILT. CALL LA FOR MORE DETAILS. FORREST DR TO BAY RIDGE ROAD TO FARRAGUT TO LEFT ON E LAKE, BEAR RIGHT TO LOT ON LEFT. The approximate monthly Principal & Interest payment for this property would be $3,581. This payment is based on a 30-year loan at a fixed rate of 4.12 % with a down payment of $69,900. Actual lender interest rates and loan programs may vary.